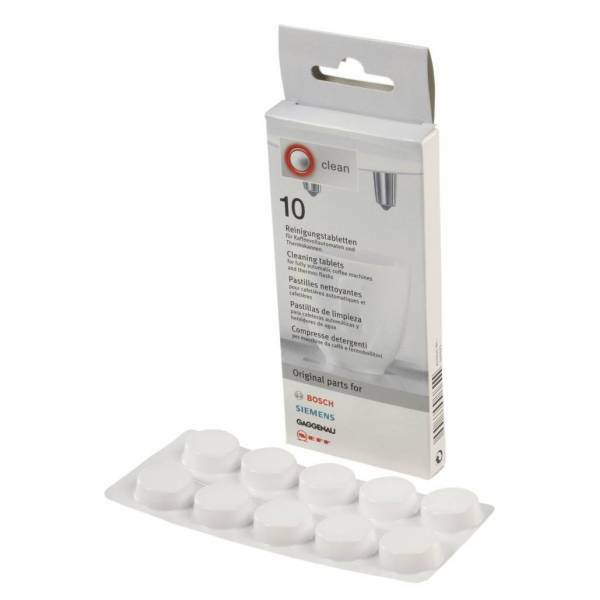 Cleaning tablets for automatic coffeemakers. Removes dirt and grease quickly and effectively. Remove dirt from his coffee regularly with this cleaner. Keep your coffee more time and trouble, get a coffee with more aroma and more flavor. Compatible with all types of coffee.